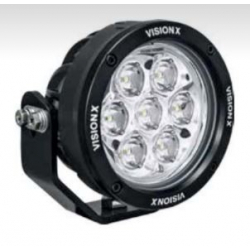 Vision X There are 6 products. 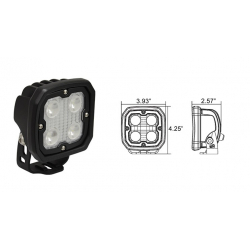 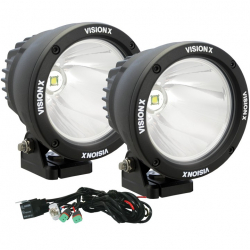 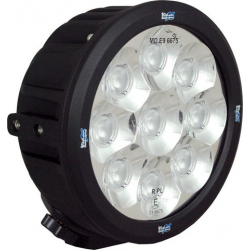 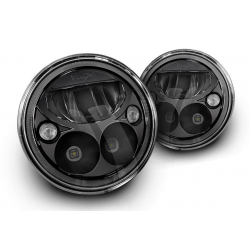 3 DIFFERENT MODESEquipped with a Halo LED Ring, the Vortex LED Headlight also comes packed with an extremely powerful high-beam, and a wide spread low beam. 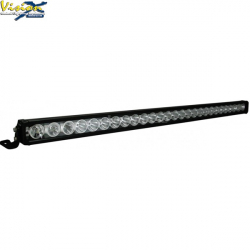 With such diversity in beam pattern, you can rest assured that you’ll have to right lighting for the right scenario at any given time.